How are you growing sales for the off-trade? Are you focusing on a few off-trade channels – how do you help them offer something different from each other? Do you provide any special customer service? How are you growing sales for the on-trade? Have you had any awards for customer service? Have you helped your customers combat the effects of the smoking ban/ tax / credit crunch? Have you supported or supplied any cellar management assistance? How are you getting local media interested in your business? 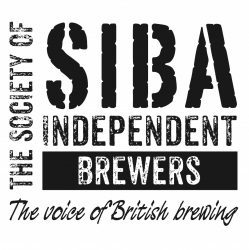 Have you fully exploited a brewing award? What are you trying to achieve in your promotional ideas and how effective have they been? How have you got more people into your local pub? 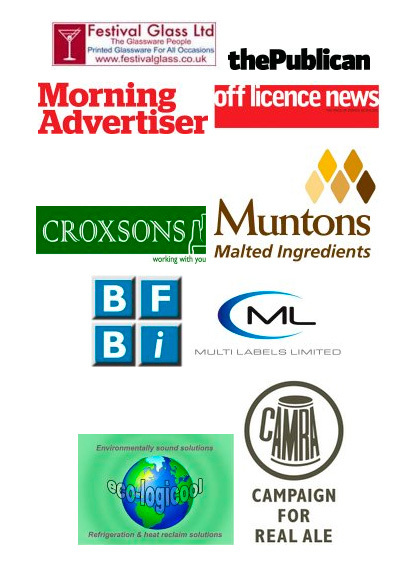 Have you been involved in a great sponsorship initiative? How is your website driving business? Are you offering a direct marketing service via the web? Have you created or been involved in the development of a system that will help the industry? Do you have a new business process or quality initiative? Have you adapted an existing process, system or product? Got a new bottle design – has it met your expectations? Are you using a new packaging format to drive distribution? Have you designed any outstanding point of sale material? Is your branded glassware driving sales? How do you stand out from the crowd on a beer fixture in the off-trade? Have you launched a new product/service – why and how successful has it been? If you have a new brewery what is different about it? Have you created and launched a successful trade partnership? Have you implemented/launched a new environmental scheme or product? Have you adapted your existing business or built a brewery to be eco-friendly? What lengths have you gone to, to be eco-friendly? Have you attended or held a festival? What ideas did you come up with? Are you involved with sponsoring activity in the your local community – tell us why, how and what impact you think it’s having on your business.